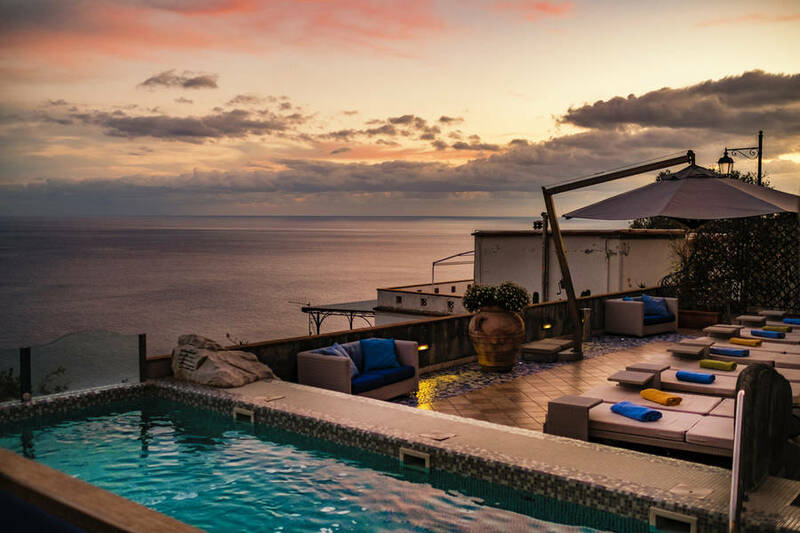 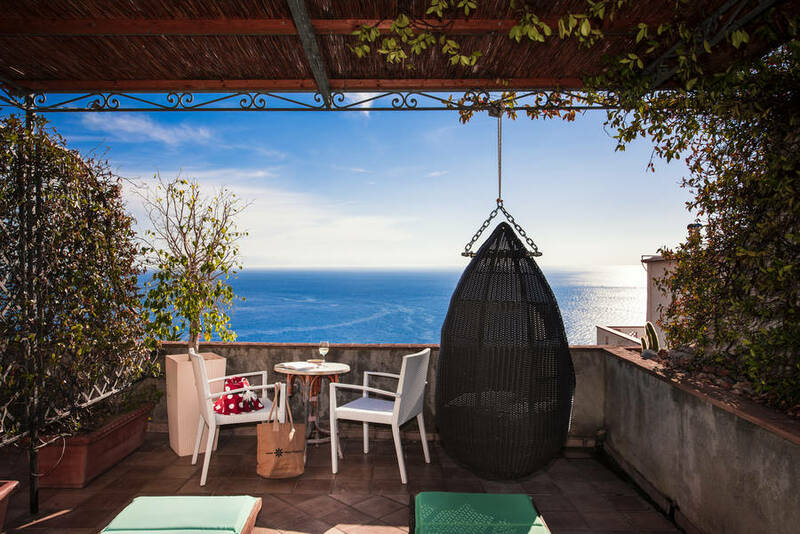 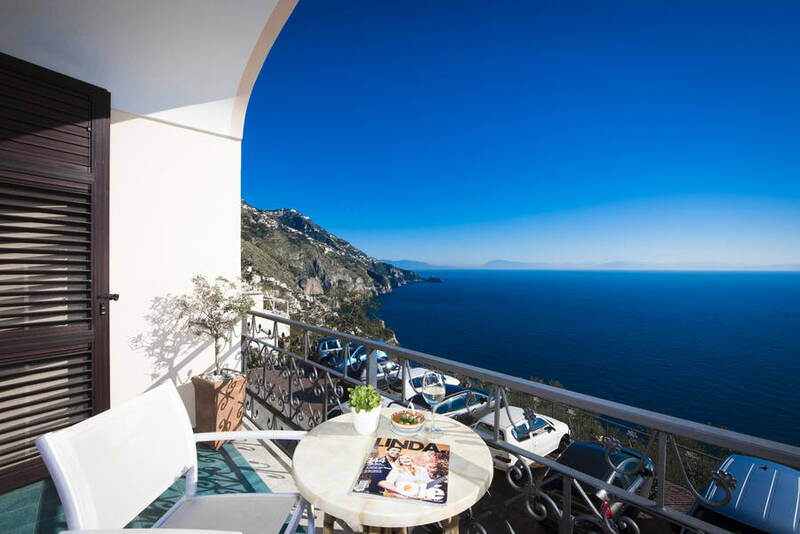 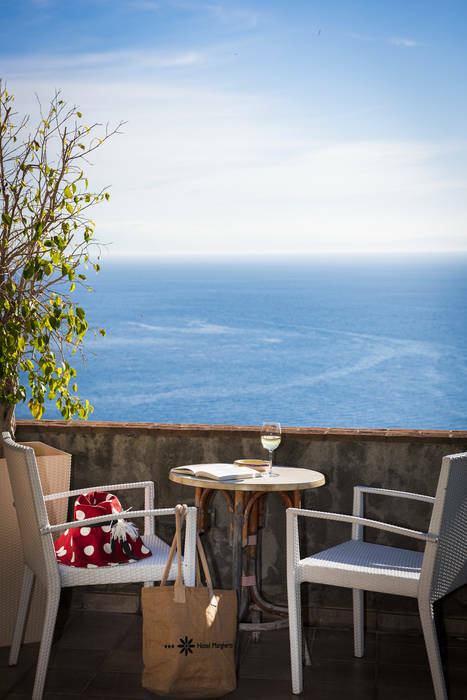 In the picture-perfect fishing town of Praiano, perched above terraces planted with sweetly scented lemon trees, and within easy walking distance of the Marina Piccola beach, Hotel Margherita is the kind of place dream holidays on the Amalfi Coast are made of. 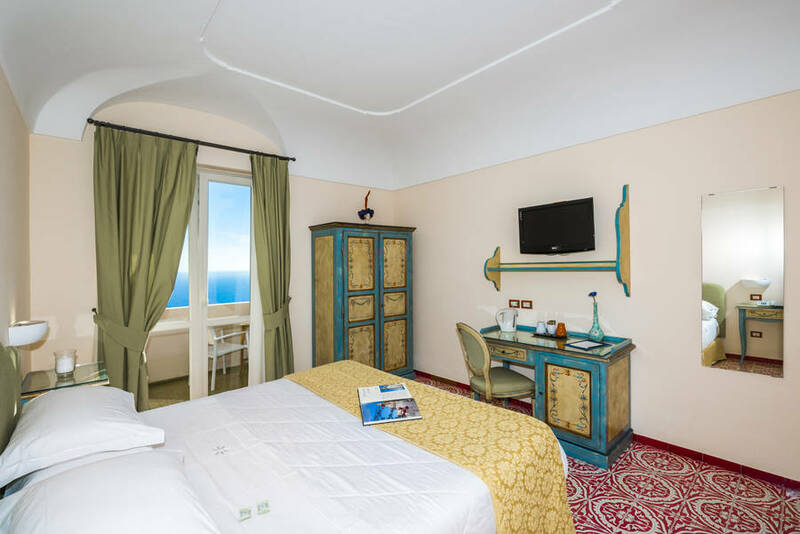 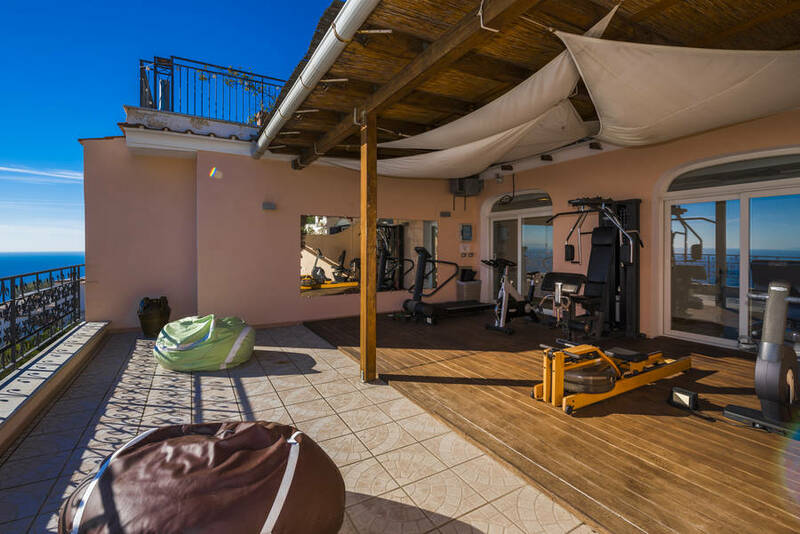 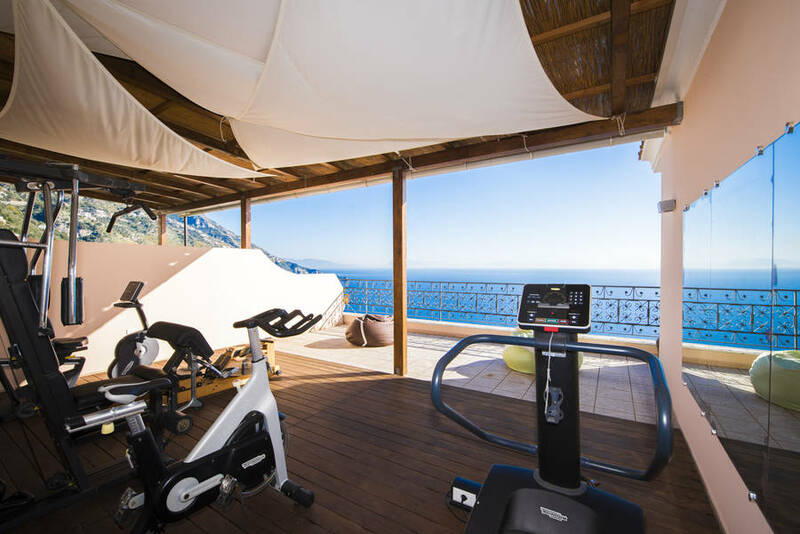 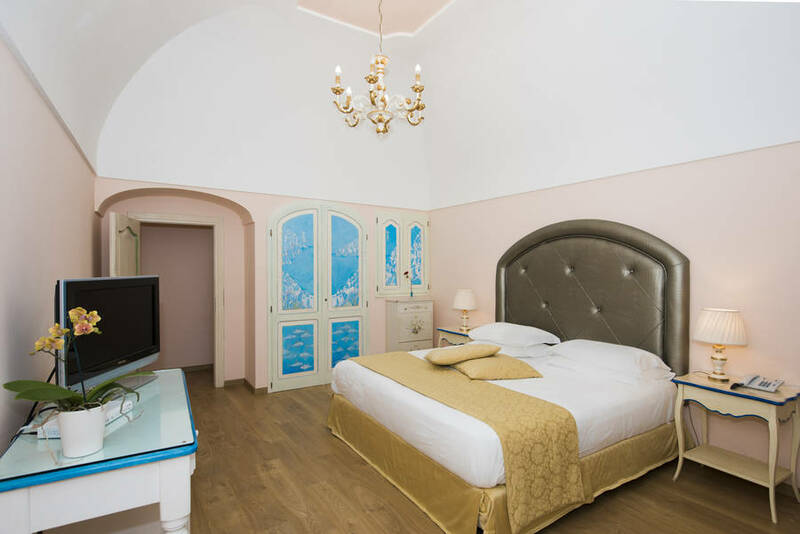 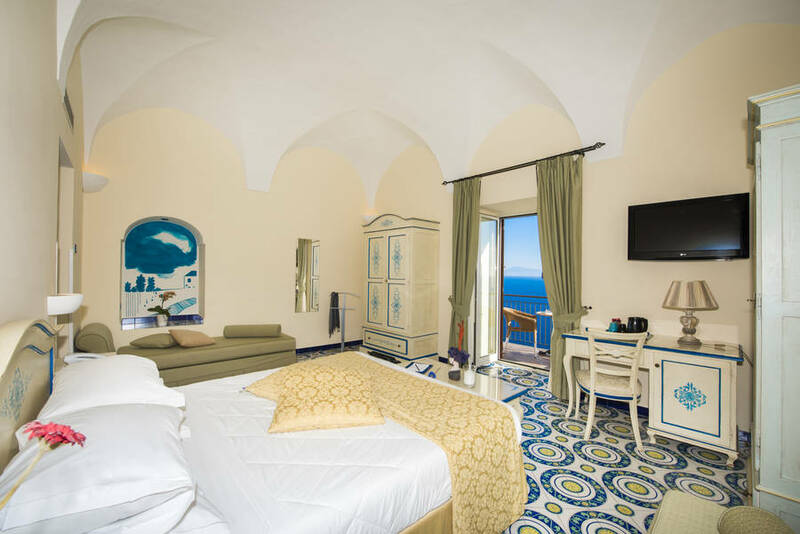 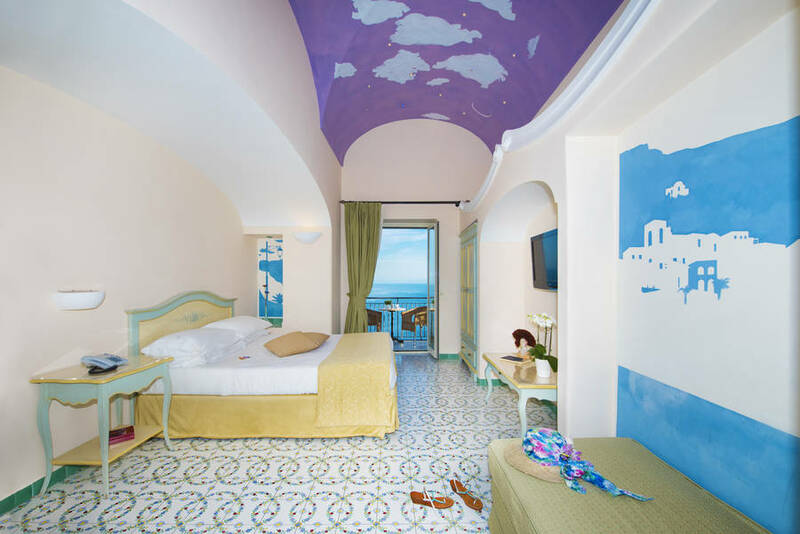 High vaulted ceilings, hand-painted majolica floor tiles and sunny terraces facing the lemon groves or the sea: Hotel Margherita's light-filled bedrooms have all the features of Praiano's elegant private homes, plus a full range of modern hotel amenities. 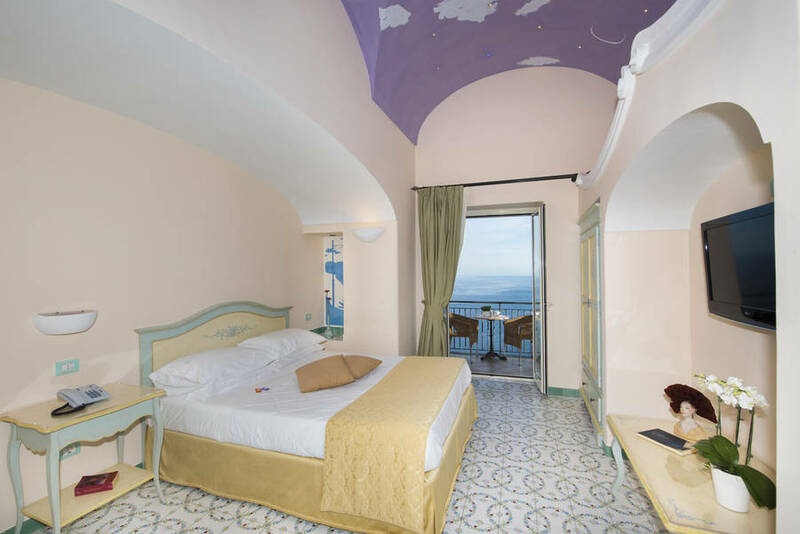 Holidaying on the Amalfi Coast with the kids? 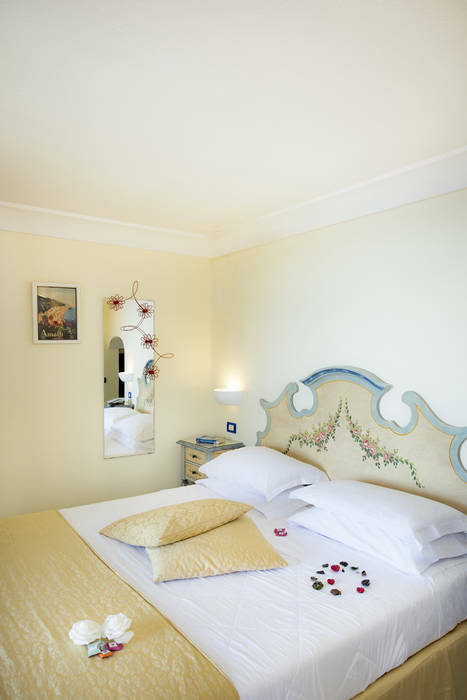 Book one of Hotel Margherita's Family rooms for four! 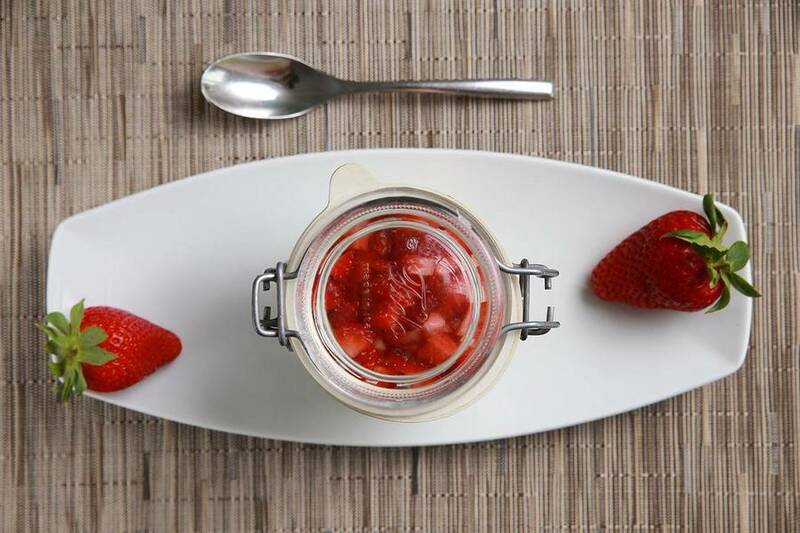 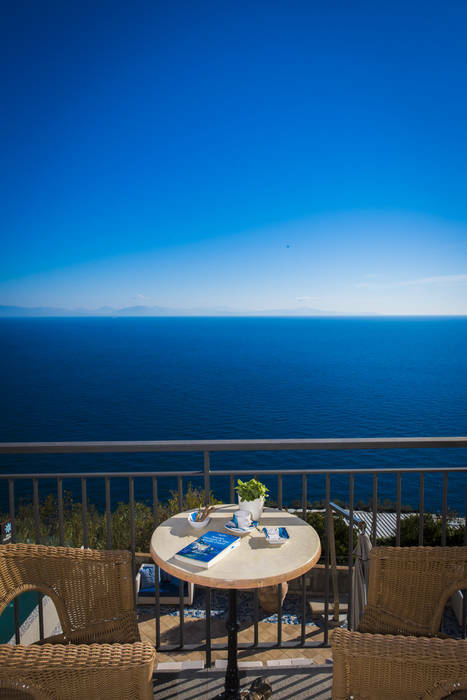 Book a table at Hotel Margherita's sea view M'Ama! 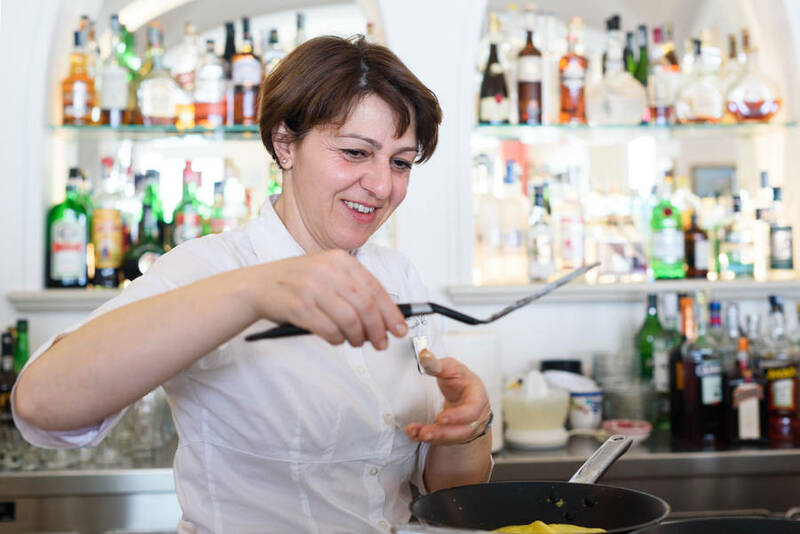 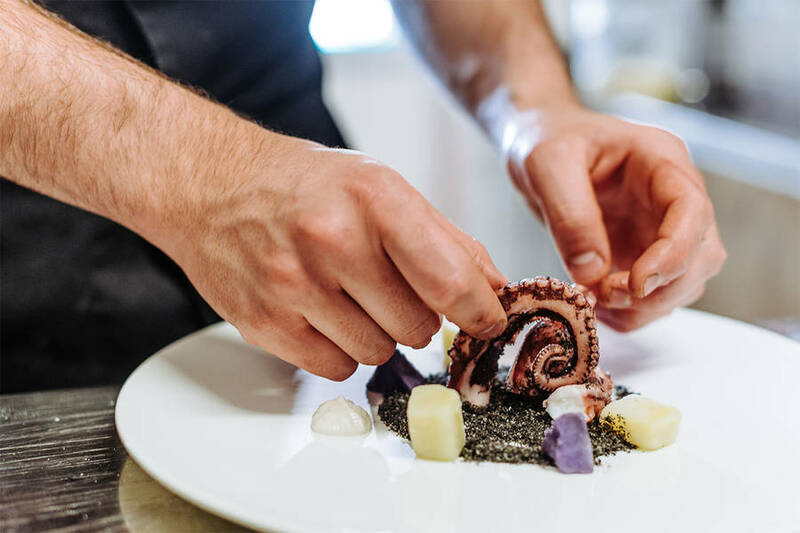 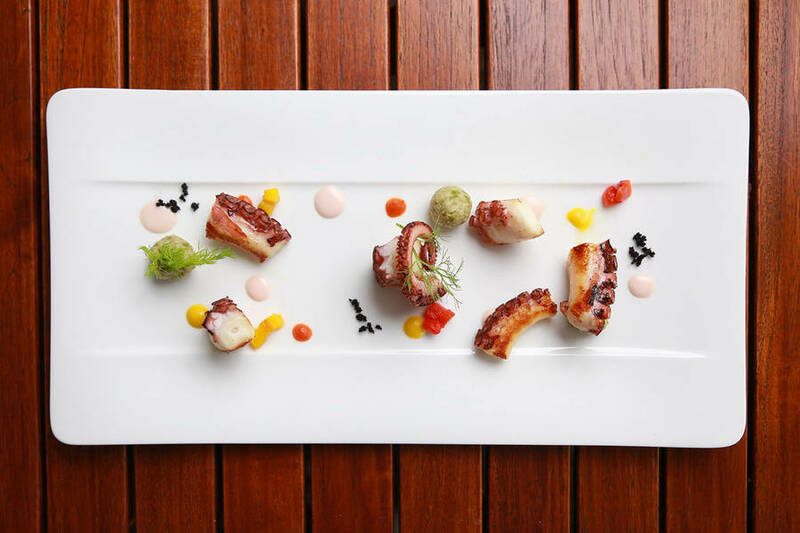 restaurant, and get ready to enjoy delicious Mediterranean cuisine, lovingly prepared with the freshest of seasonal ingredients and accompanied by a faultless selection of local and Italian wines (and beers!). 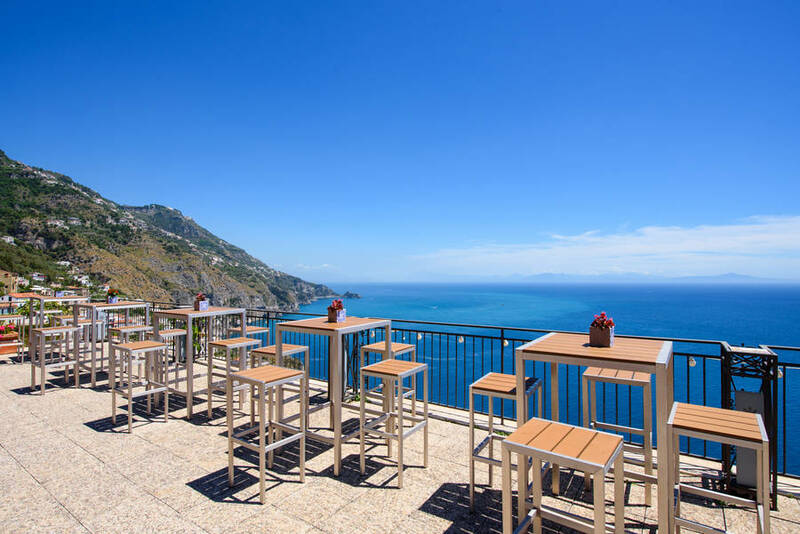 Halfway between Positano and Amalfi, Praiano provides the perfect base from where to explore all of the beautiful little towns dotted along Italy's spectacular Amalfi Coast - by car, bus or, better still, by boat! 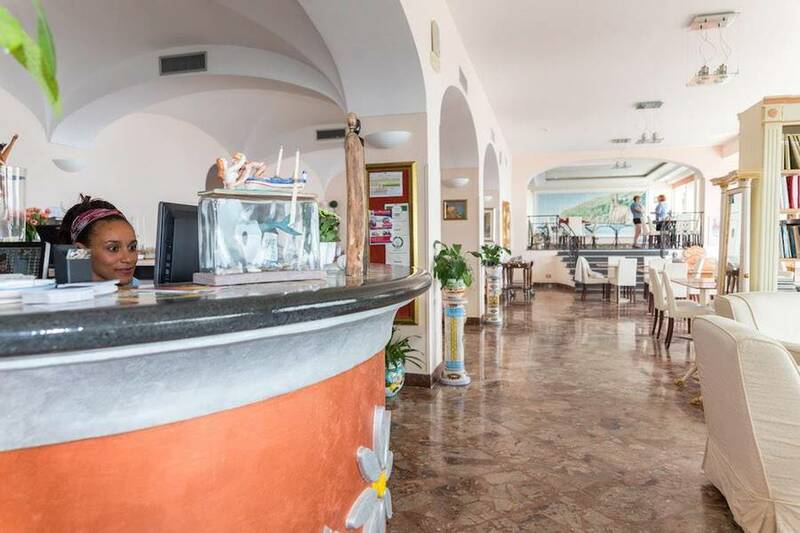 There are a number of boat rental companies located on the nearby beach. 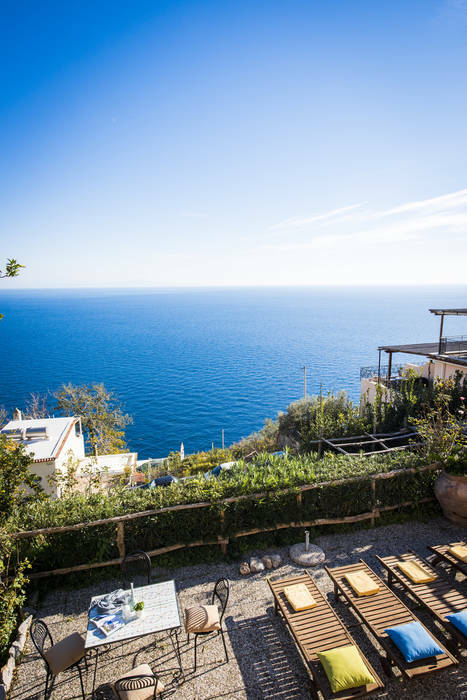 Want to go home with an authentic Mediterranean tan? 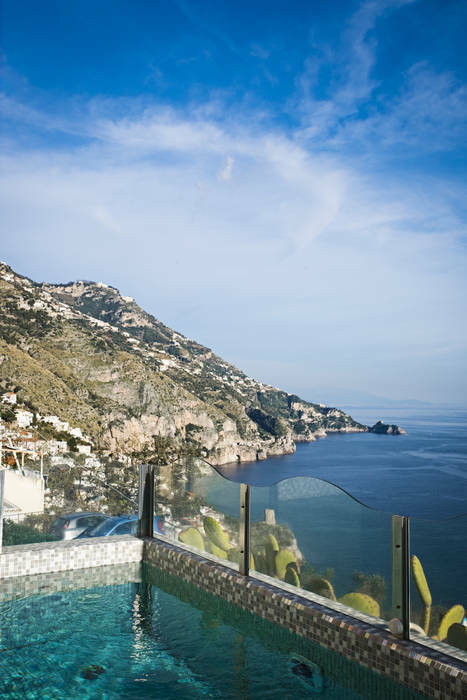 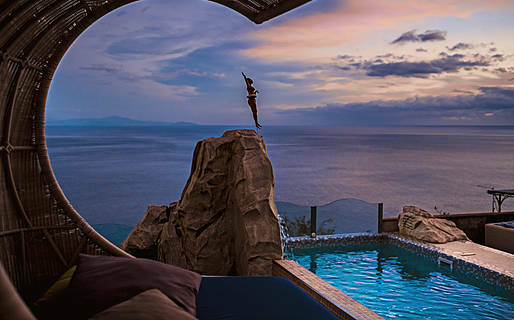 A few hours on the hotel's solarium terrace with panoramic swimming pool should suffice! 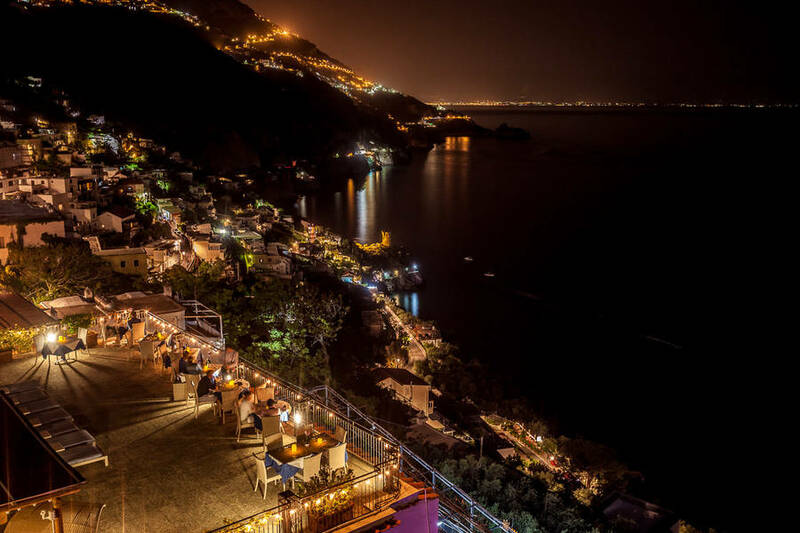 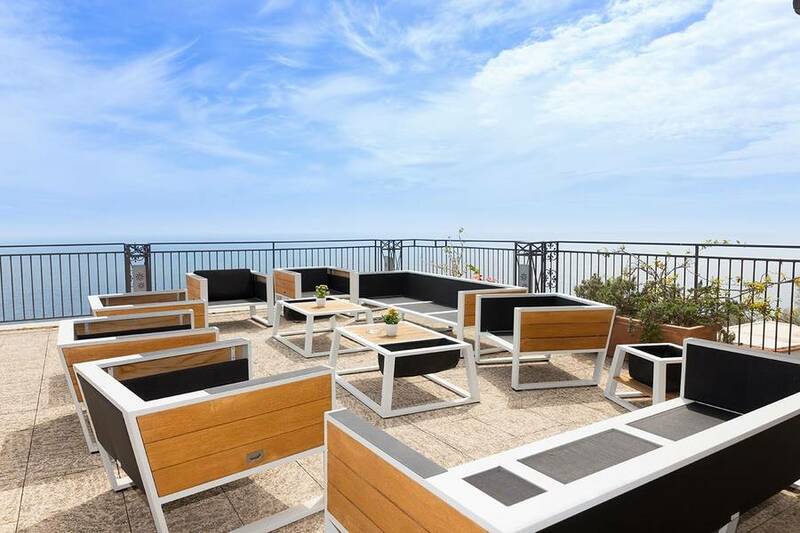 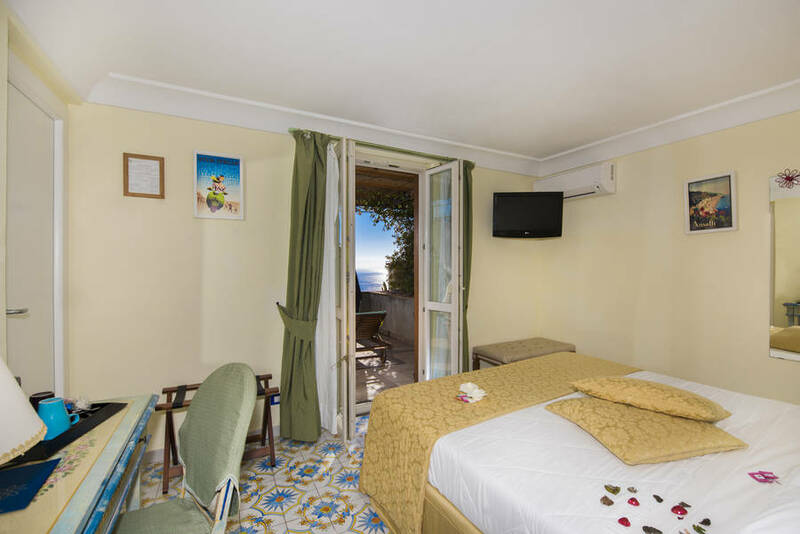 Hotel Margherita is located in Praiano, one of the picturesque little fishing villages on Italys legendary Amalfi Coast.Positano, Amalfi and Conca dei Marini are just a short bus, car or boat ride away. 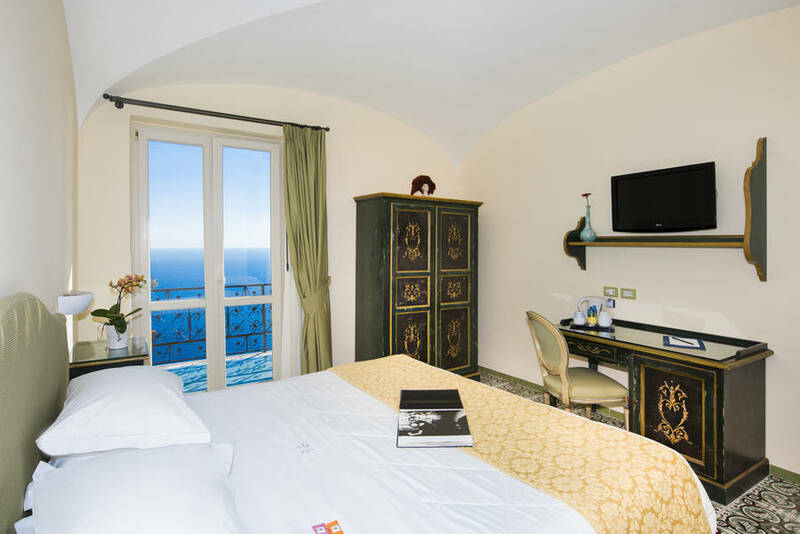 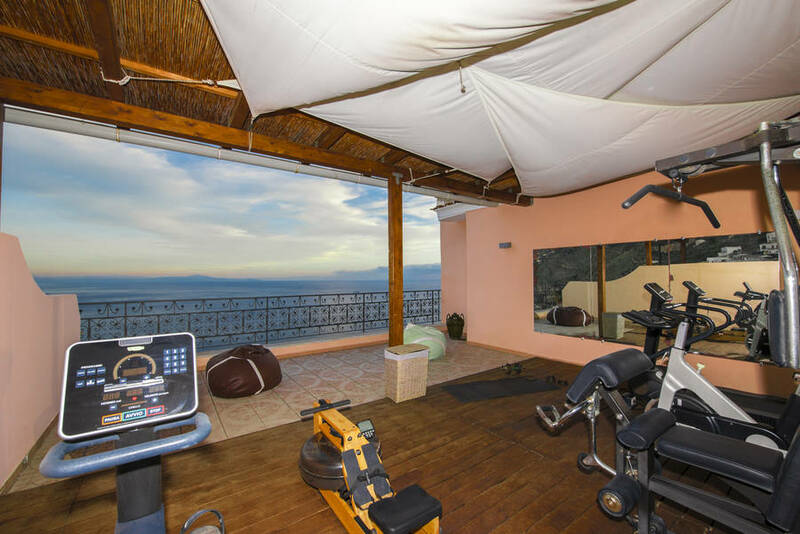 The historic seaside town of Sorrento, the archeological sites of Pompei and Herculaneum, Mount Vesuvius, and the city of Naples all lie within easy driving distance of the hotel. 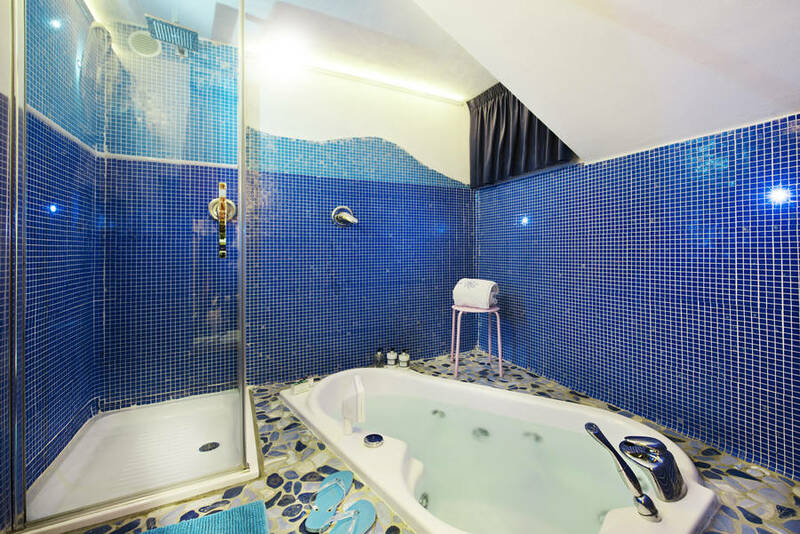 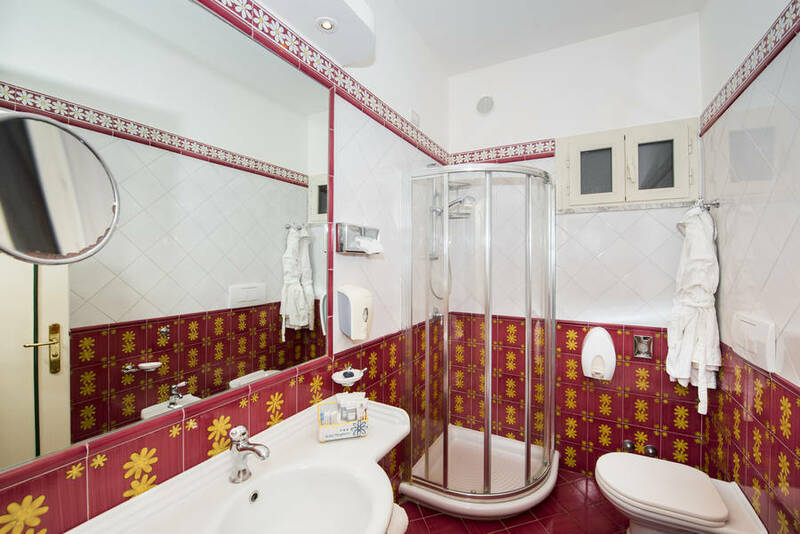 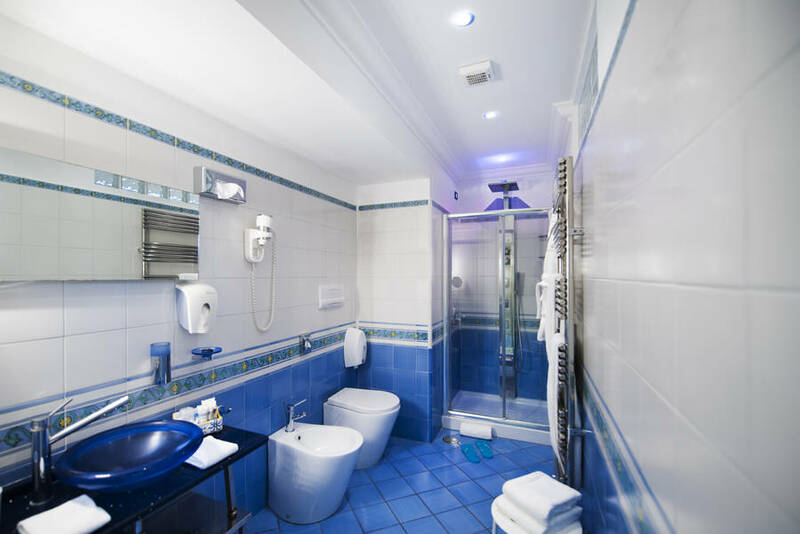 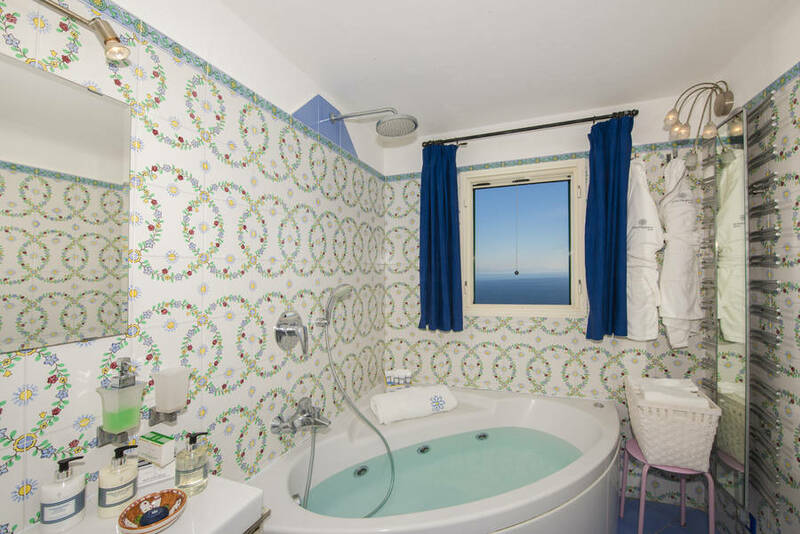 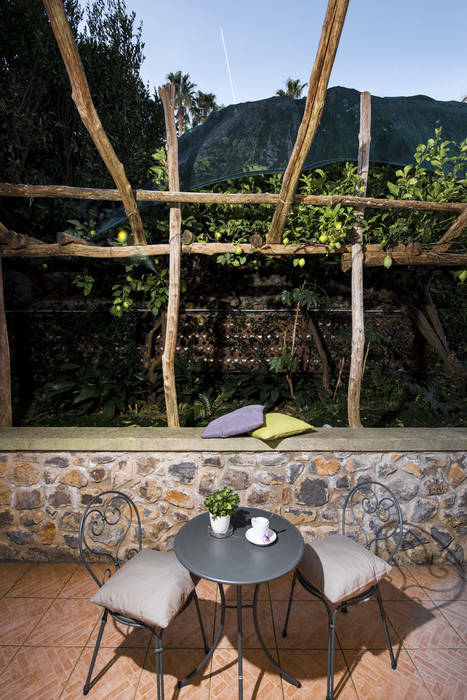 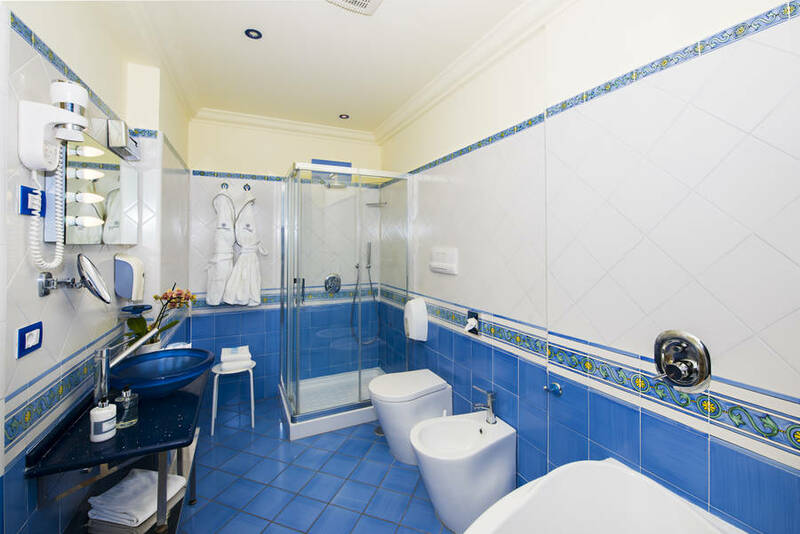 "Our room, full of light and spotlessly clean, had ceramics from Vietri, a bathroom with hydromassage tub and a wonderfully soft and comfortable bed. "